The Autistic Self Advocacy Network seeks to advance the principles of the disability rights movement with regard to autism. 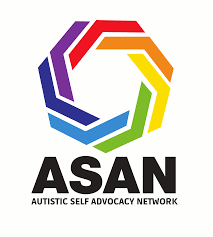 ASAN believes that the goal of autism advocacy should be a world in which Autistic people enjoy the same access, rights, and opportunities as all other citizens. Their activities include public policy advocacy, the development of Autistic cultural activities, and leadership trainings for Autistic self-advocates. They provide information about autism, disability rights, and systems change to the public through a number of different educational, cultural, and advocacy related projects. 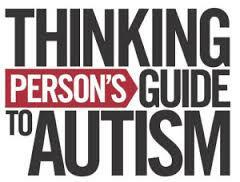 The Autistikids website provides perspectives on autism, parenting autistic children, and the autistic experience from, primarily, actually autistic children and adults. Find information on stimming, melt downs, sensory processing, communication challenges, co-occuring conditions, and much more. 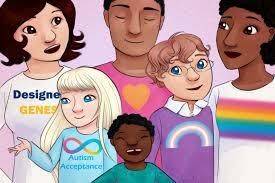 AWN’s goal is to dispel stereotypes and misinformation which perpetuate fears surrounding an autism diagnosis. 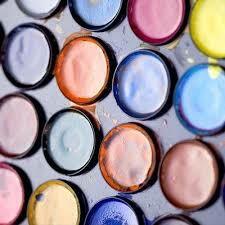 They seek to share information which works to build acceptance and understanding of disability. 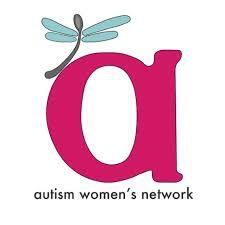 AWN is dedicated to building a supportive community for Autistic women of all ages, our families, friends and allies. Jill Kuzma’s SLP Social and Emotional Skill Sharing Site. Ideas for educators supporting social/emotional language skills. LearningWorks for Kids was founded on the principle that popular video games and other digital media, when used mindfully and responsibly, can be powerful tools for learning. OASIS @ MAAP web site. The Online Asperger Syndrome Information and Support (OASIS) center has joined with MAAP Services for Autism and Asperger Syndrome to create a single resource for families, individuals, and medical professionals. TPGA aims to be a one-stop source for carefully curated, evidence-based information from autism parents, autistics, and autism professionals. Wikihow has many helpful how – tos written by people on the autism spectrum regarding ways to advocate for yourself or others with autism. 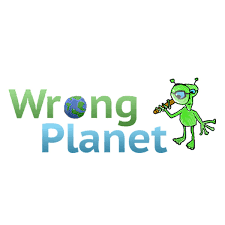 A web community designed for individuals (and parents / professionals of those with Autism, ADHD, PDDs, and other neurological divergences. A free online newsletter about special education legal and advocacy topics.